The environmental engineering company ReSource International ehf. has signed an agreement with the municipal waste management company SORPA bs. 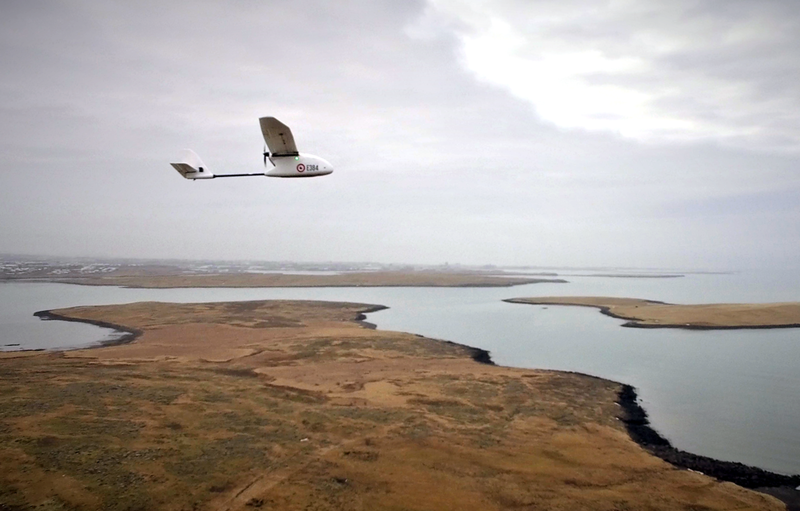 (Great Reykjavík) concerning the use of regular drone surveys at their landfill site. ReSource has already developed in the past with SORPA some advanced monitoring method for the landfill gas collection system which resulted in more quantities and quality of the collected landfill gas used later on as biofuel for the capital area. The new agreement will push forward boundaries in landfill surveying and scientific knowledge in the field. Use of regular UAV geo-surveys will help the landfill operator to save costs for daily operation and more accurately control their landfilling process in addition to collecting a new type of data relevant for research purposes. Furthermore, the partnership proposes to develop new methods to monitor landfill gas emissions based on laser technology and thermal mapping. This new partnership is the achievement of the strong collaboration between SORPA and ReSource International and will offer new applications for UAVs in the field of environmental engineering and waste management.